Teva’s $40.5 billion acquisition of Allergan’s generics business, formerly known as Actavis, has gone ahead as planned – and the generics mega-merger is set to impact the UK. In order to ensure continuity of competition in the UK and Irish markets, the European Commission instructed Teva to divest a viable standalone business, based around the assets of Actavis. This includes a portfolio of generic molecules, Actavis’ manufacturing plant in Barnstaple, Devon, and the management and people to run this business unit in the UK and Ireland. This standalone operation will be sold in the near future, Teva said. The remainder of Allergan’s generics business in the UK and Ireland is to be integrated with Teva’s operations. In the UK, 33 jobs are moving from Actavis into the Teva UK business, as well as several generic lines, medicines to treat cystic fibrosis and some over-the-counter products, including Sudocrem and Infacol (simethicone). Teva now employs over 1,300 people in the UK across multiple locations focussing on the research and development, manufacturing, production, packaging and marketing of devices used in the UK and across the world. In a news conference to mark the deal’s completion, Teva’s CEO, Erez Vigodman, said income generated from the deal could be used to spend on acquiring innovative drugs. Teva’s big-selling multiple sclerosis drug, Copaxone (glatiramer), faces generic competition, so the company will look to bolster its offering on the branded side of its business to compensate. The acquisition was agreed just over a year ago but was delayed because of concerns from the US antitrust regulator. 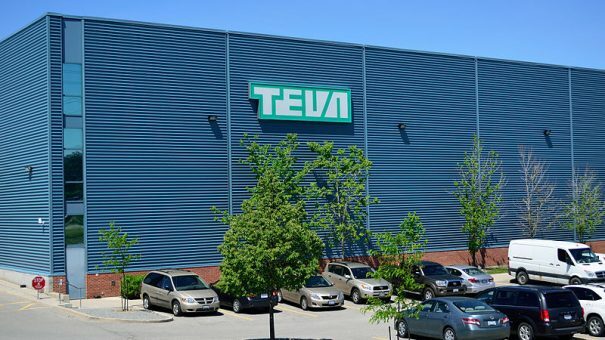 Teva had to divest a range of drugs to comply with the Federal Trade Commission’s requirements, but the deal can now close after the regulator accepted a consent order. Allergan received $33.43 billion in cash and approximately 100 million Teva shares upon completion.